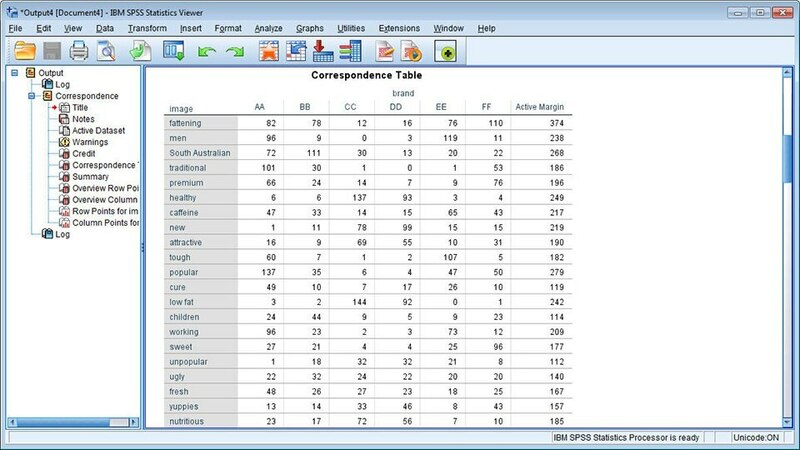 IBM SPSS Categories enables you to visualize and explore relationships in your data and predict outcomes based on your findings. 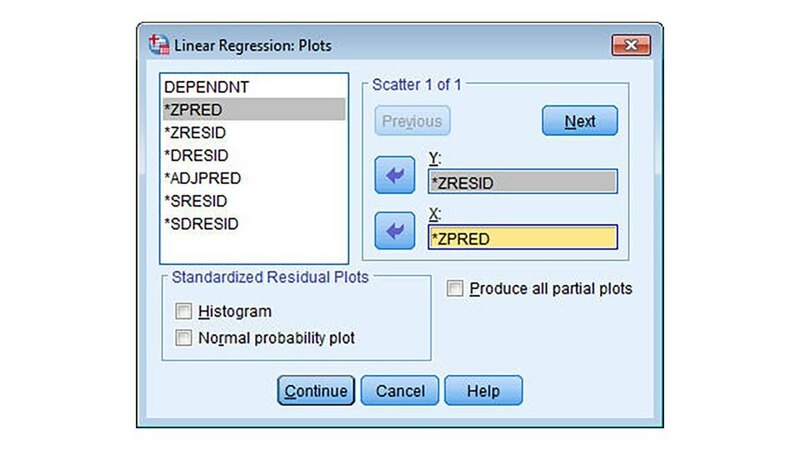 It uses categorical regression procedures to predict the values of a nominal, ordinal or numerical outcome variable from a combination of numeric and ordered or unordered categorical predictor variables. 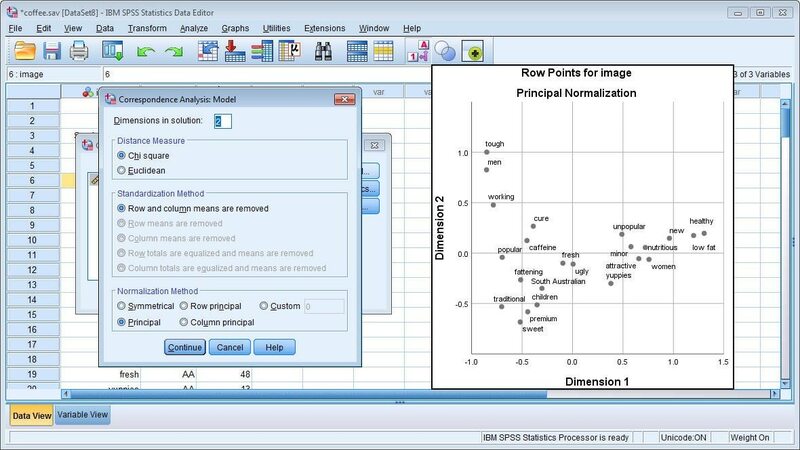 The software features advanced techniques such as: predictive analysis, statistical learning, perceptual mapping and preference scaling. Gain access to a variety of techniques to more easily analyze and interpret your multivariate data and its relationships. You are no longer restricted by categorical or highly dimensional data. 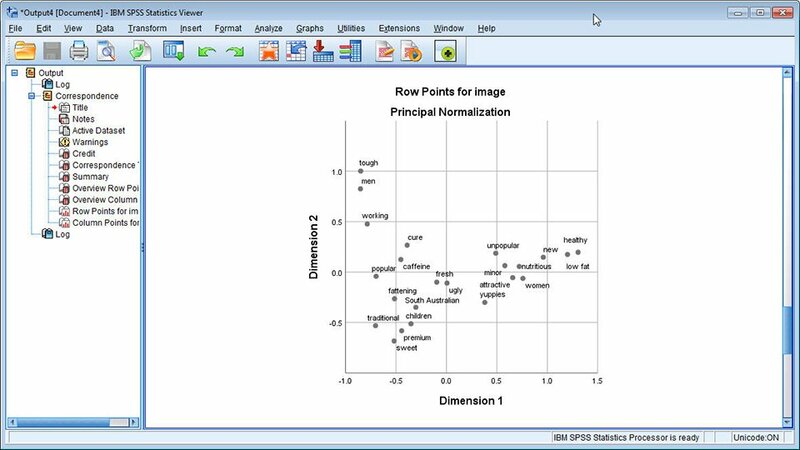 Use perceptual maps, biplots and triplots to go beyond the obvious associations. 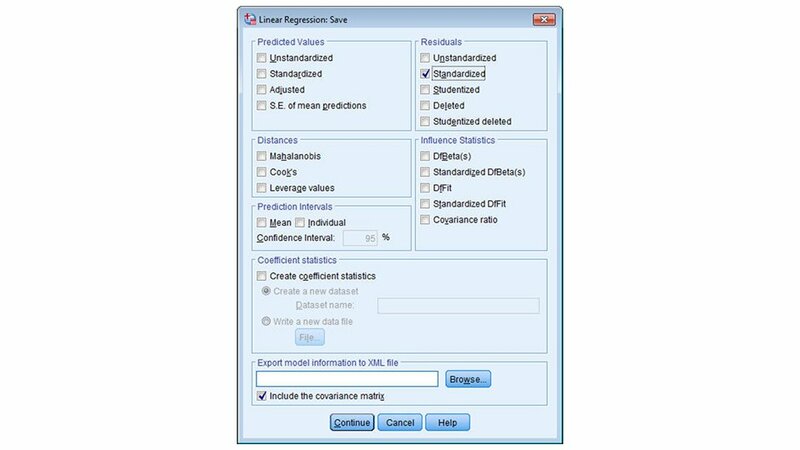 Better understand both types of data by working with procedures similar to conventional regression, principal components and canonical correlation to predict outcomes and reveal relationships. 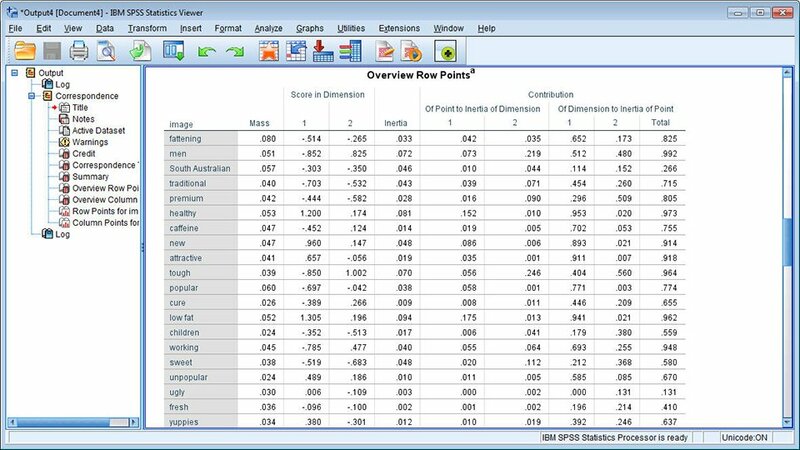 See how rows and columns relate in large tables of scores, counts, ratings, rankings or similarities. Go beyond unwieldy tables to clearly see relationships in your data using revealing perceptual maps and biplots. 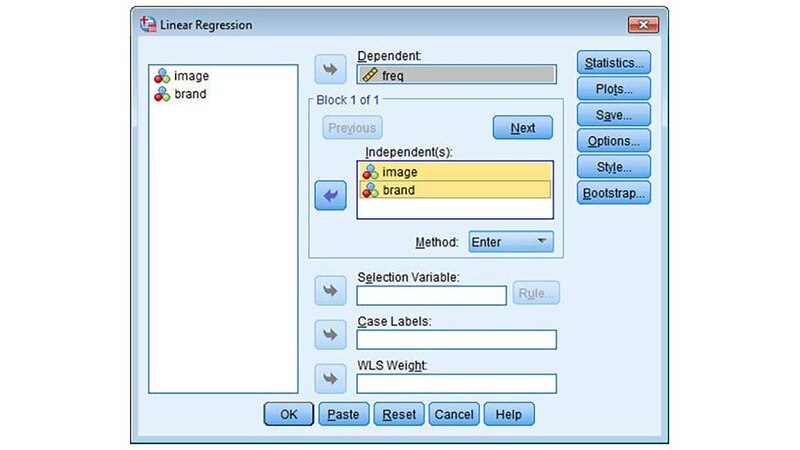 Improve prediction accuracy with Ridge regression, the Lasso and the Elastic Net by stabilizing parameter estimates.